Thank you for joining us on our journey. Here you will get to see and hear about different people’s journeys with us; creating magical new memories with Welcomme Wonderland. Check out some of our snaps from antics in the snow! Click the link for our email about everybody’s favourite Hippo! Click the above badge to be magically transported to our Facebook page, where there is even more exciting goings on! There will be some posts shared on here but not all. If you want the full lot of fun- got to the Facebook page. From May to October- We’ve been up to a whole host of things here at Welcomme Wonderland in that time. From taking Flat Harris out and about to creating lots of magical memories doing other stuff- we have been rather busy! 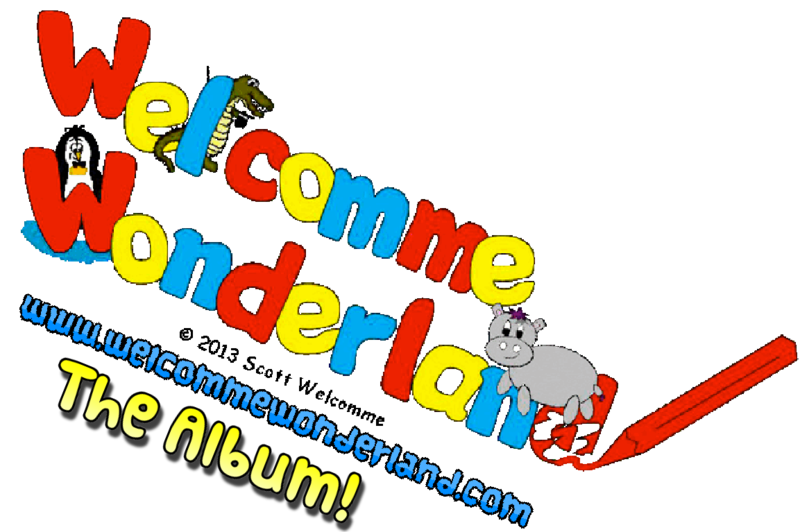 Very pleasing to announce now though, that we have officially launched Welcomme Wonderland! Hurrah (Balloons and party poppers etc!) We can now be found on Facebook and have a fab offer to celebrate our launch as part of it! See the above post for details or even better- get over to Facebook and on to our page to see it for real! Search for Welcomme Wonderland. Get sharing and liking us! 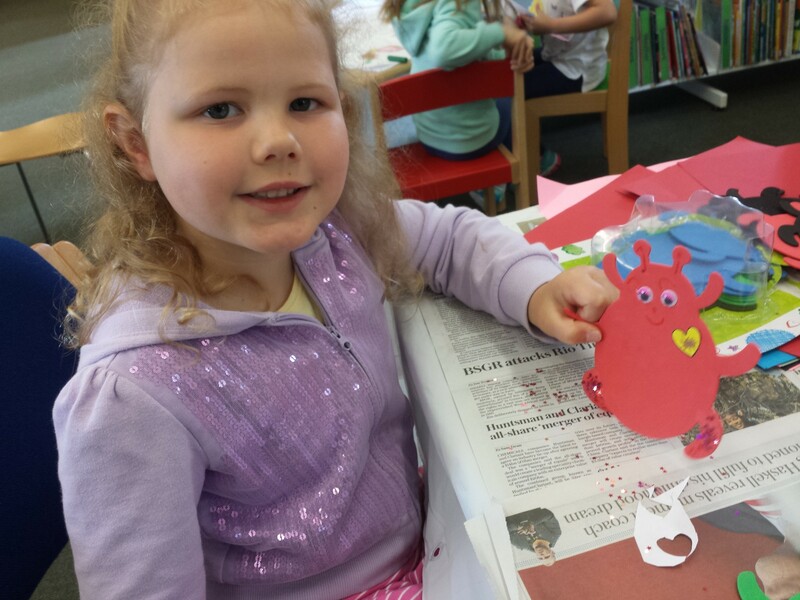 The children got stuck in creating and decorating their own bugs as well as contributing towards decorating a giant butterfly which will be displayed at Poole library. 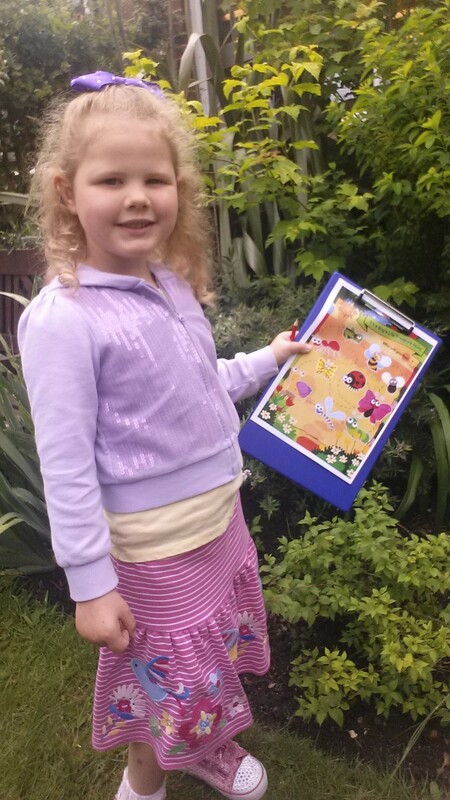 There was a bug treasure hunt in the library garden and of course, a little go through the routine for ‘The Bug Song’! A huge thank you to Carol and the team @ Oakdale for your warm welcome and support. Click the links below to find out more information about Oakdale and Poole library and their upcoming events.